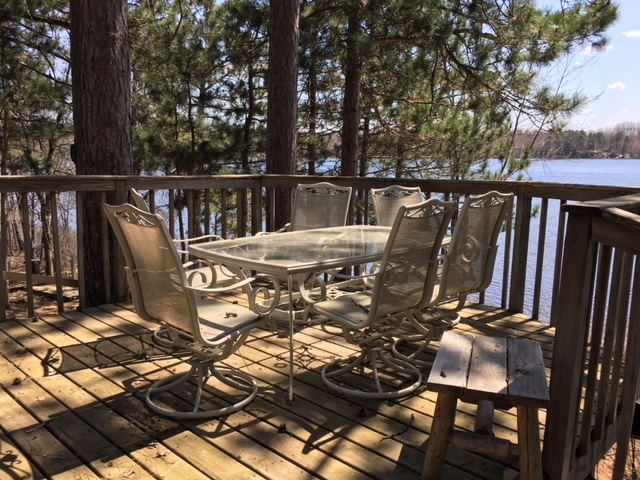 Gilmore Lake Cabin Minong Wi | Lakewoods Real Estate - New website under construction - coming Spring 2019! Outstanding views and sandy frontage on Gilmore Lake! This lake in Minong has something for everyone. Recreational, clear water and great fishing. The home sits amongst the pines and has a nice patio out front for a nice place to enjoy these views. 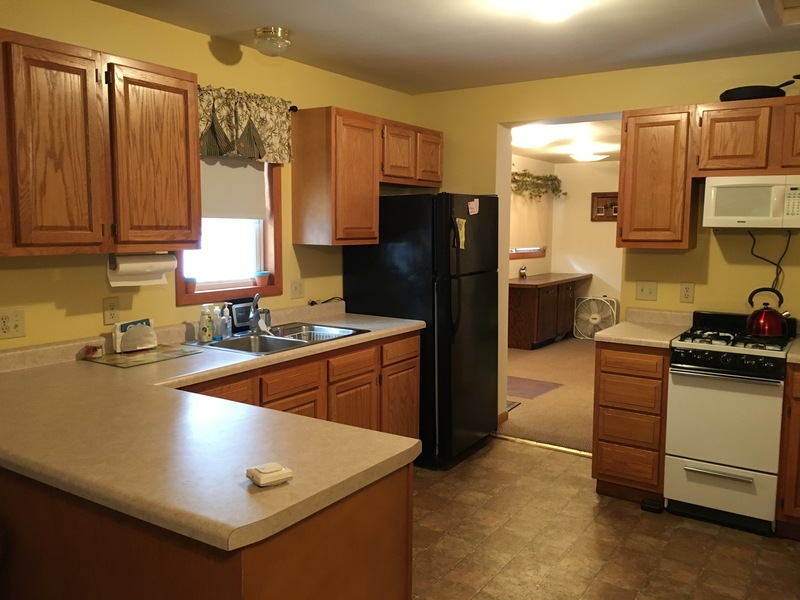 This home has a nice floor plan with 3 bedrooms and living space towards the lake. A rare opportunity on this fine lake. Take a look today. 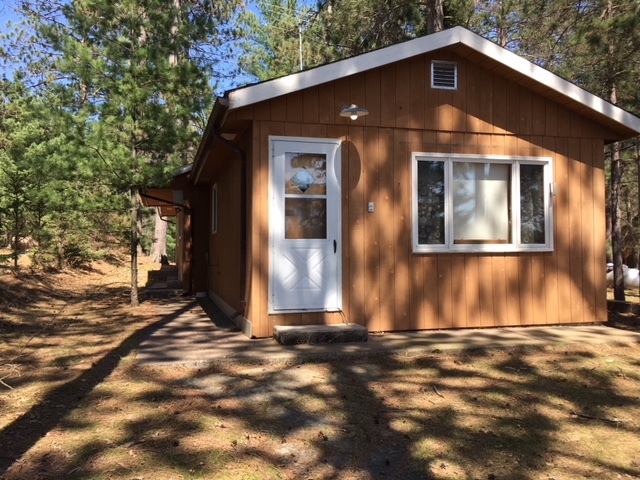 Posted on September 20, 2018, in Minong Cabins & Lakes and tagged gilmore lake cabin wisconsin, gilmore lake home minong wi, Gilmore Lake minong wi, Minong Wi Lake Cabin, Minong Wi Lake Property, Minong WI Real Estate. Bookmark the permalink. Leave a comment.